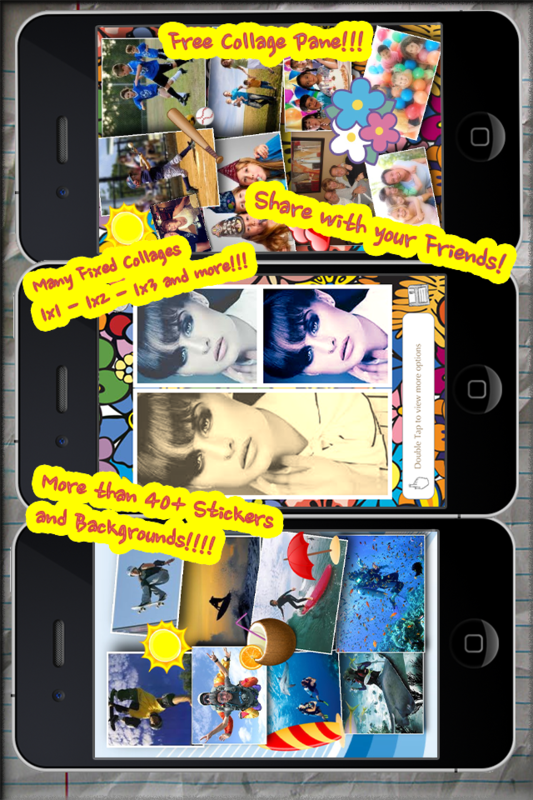 Design awesome and stunning picture collages right from your iPhone device. 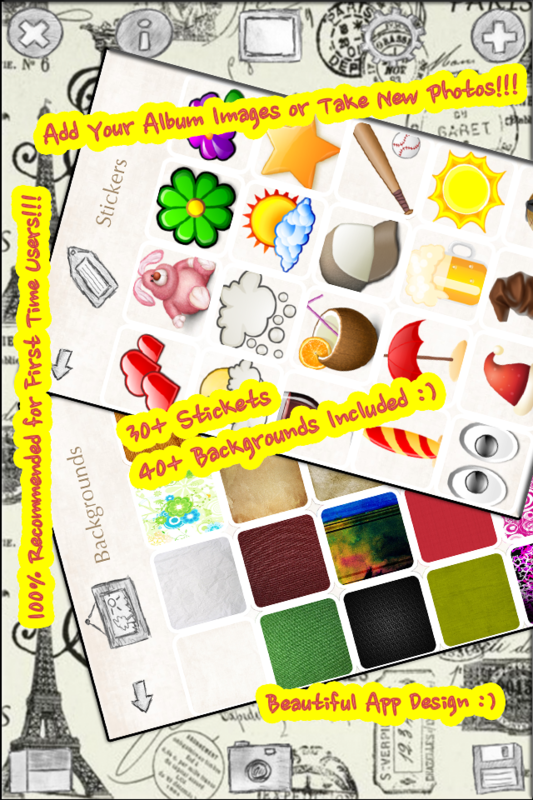 Gather all fond memories together into gorgeous picture piles. 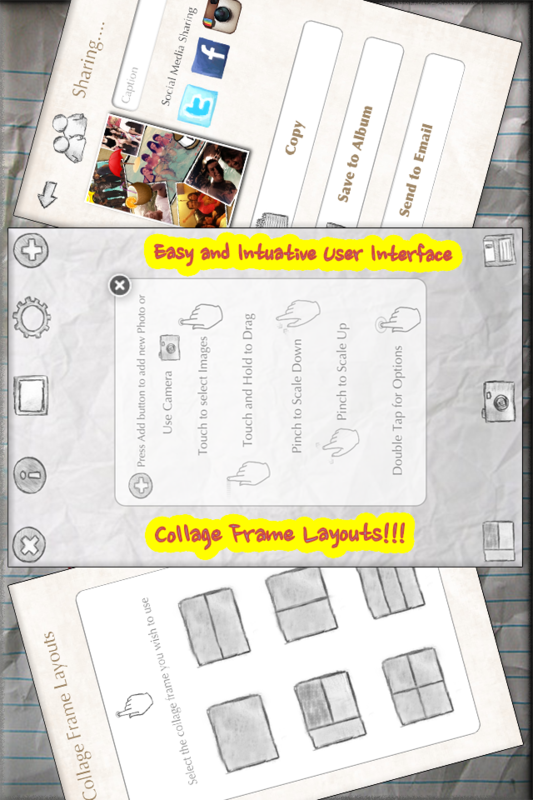 ✔ Free Collage Pane for placing images anywhere in the screen. 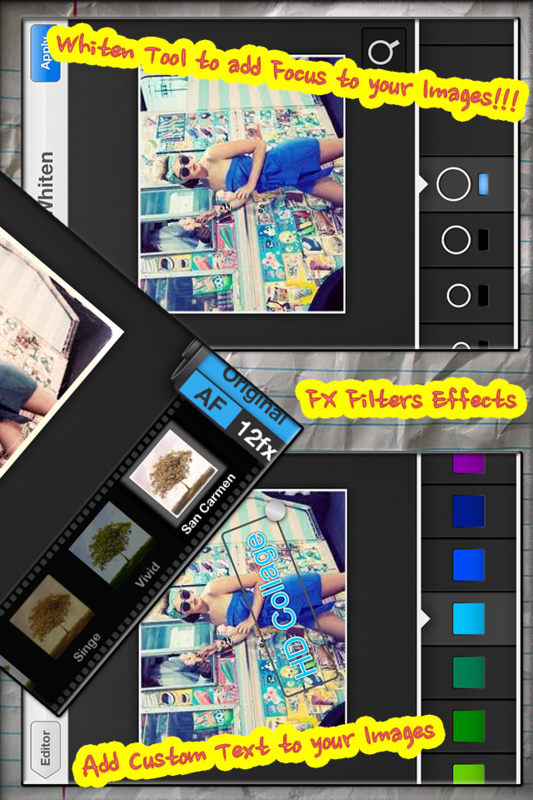 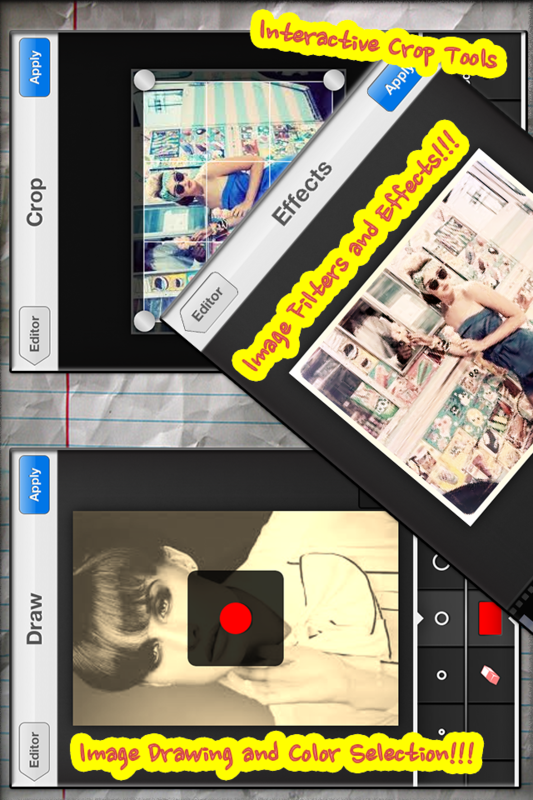 ✔ Add multiple pictures from your Photo Album or new from camera.